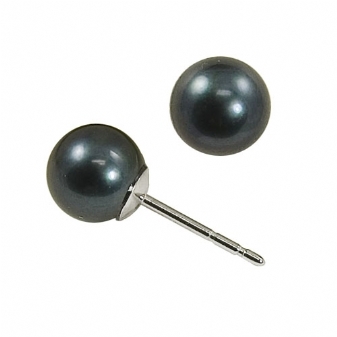 The Allspice pearls tend towards a very classic light pink shade. 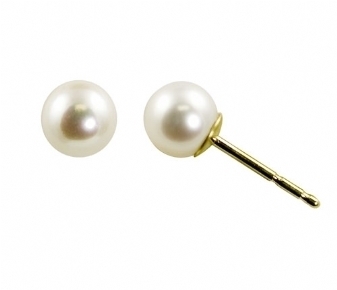 These will match many other items in pink and are the most classic of the shades. 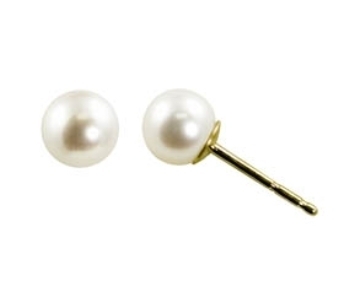 Note: the Style of the earrings are pictured on the left, the Color range of this particular pearl is represented on the right.